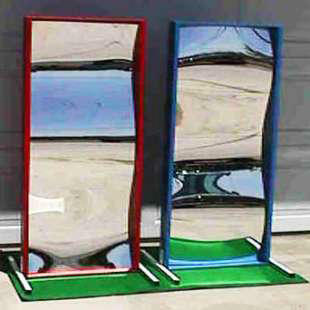 Actual Size: 30" x 30" x 30"
Funhouse mirrors, sometimes called carnival mirrors are a popular attraction at carnivals and fairs. Now you can bring these cool mirrors to your event. 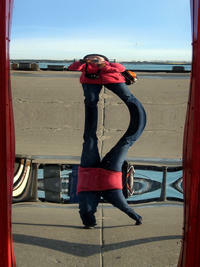 Instead of reflecting a normal mirror image, because of convex and or concave sections they reflect a distorted image. 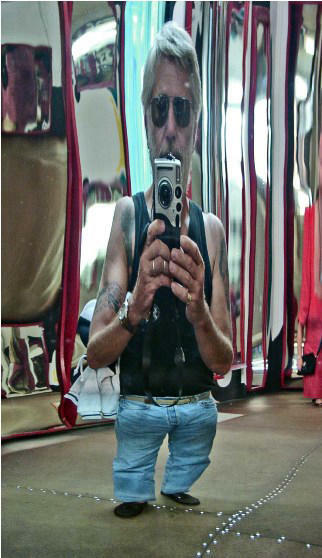 Making the person Taller, shorter, wider, skinner, midsection bowed, head stretched, all sorts of fun funky distortions.